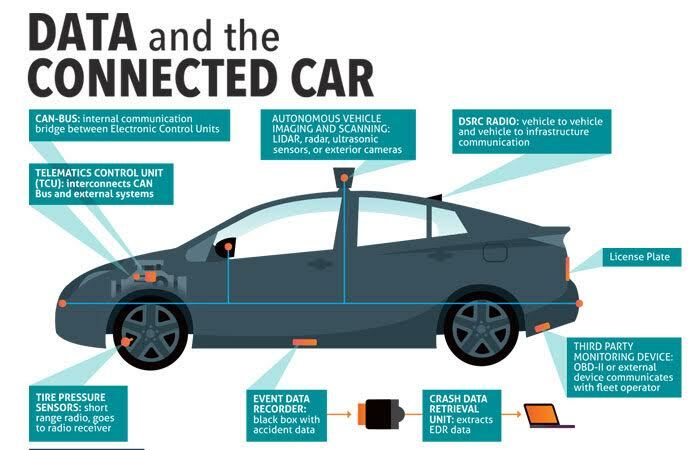 Washington, DC – Today, the Future of Privacy Forum released an infographic, “Data and the Connected Car – Version 1.0,” describing the basic data-generating devices and flows in today’s connected vehicles. The infographic will help consumers and businesses alike understand the emerging data ecosystems that power incredible new features—features that can warn drivers of an accident before they see it, or jolt them awake if they fall asleep at the wheel. Many of these new features are enabled by the collection of new types of data, putting the topic of privacy in connected cars on the agenda of industry, policymakers, and regulators. 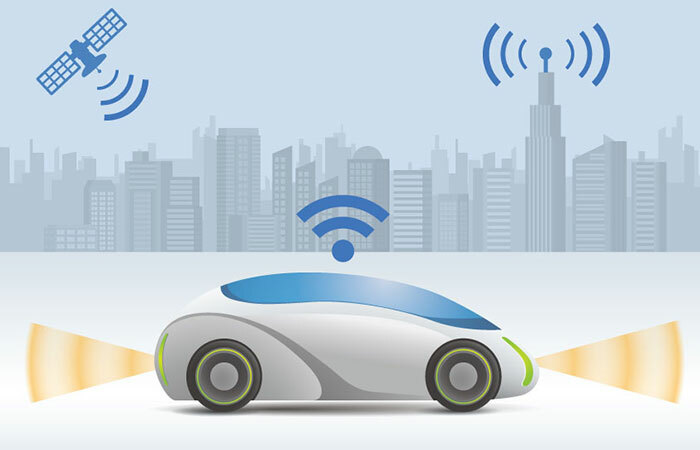 Tomorrow, Wednesday, June 28, the Federal Trade Commission and the National Highway Traffic Safety Administration will host a workshop on the privacy and security issues around automated and connected vehicles. This is the first workshop co-hosted by the two agencies, and their partnership is a recognition of the convergence of the automotive and technology sectors. This infographic accompanies a project FPF launched earlier this year, a first-of-its kind consumer guide to Personal Data in Your Car. The Guide includes tips to help consumers understand the new technologies powered by data inside the car. It describes common types of collected data, the Privacy Principles that nearly all automakers have committed to, and includes a “privacy checklist” for renting or selling a car. Did you delete your synced contacts list? How about your garage door programming? And don’t forget to wipe your home address on that navigation system! These easy, simple steps can help consumers protect their own data and start thinking about the types of information involved in today’s new mobile ecosystem.